ACRM serves needs that have no borders. It is in this spirit that we invite and welcome our colleagues from around the world to join us this year in Atlanta, Georgia, U.S., for the ACRM Annual Conference. 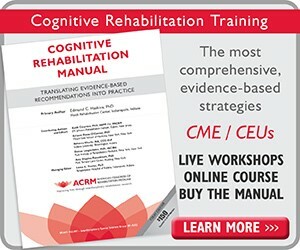 As a leading international rehabilitation research organization, ACRM is dedicated to inclusiveness and participation. 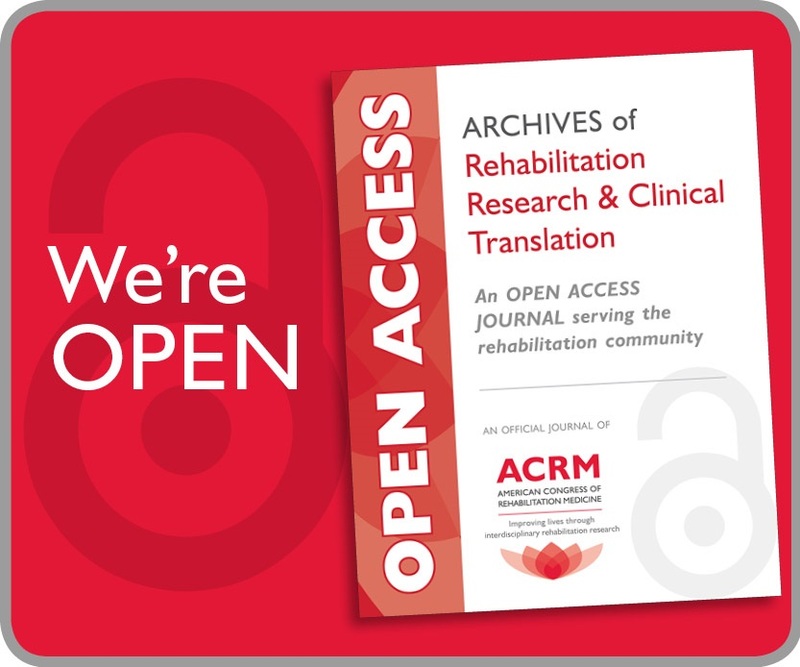 Serving a mission to improve the lives of people with disabilities, ACRM disseminates research and best practices in rehabilitation from our global researchers who present to an international audience. We serve as a home for all involved in this endeavor, including our international members and participants; ACRM serves needs that have no borders. It is in this spirit that we invite and welcome our attendees to our Annual Conference to be held this year in Atlanta, Georgia. We feel that it is essential that we have the contribution of researchers, clinicians, and colleagues from around the world to facilitate the successful exchange of knowledge and to promote our research translation mission. 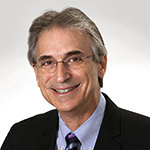 ACRM is concerned about the still uncertain impact of any proposed ban on travel to the U.S. by citizens of certain countries and how it may affect our colleagues and their participation in the ACRM Annual Conference. We will continue to monitor this situation and pledge to openly welcome and support anyone who wishes to travel to the U.S. and participate in the conference. We are exploring opportunities to facilitate travel and accommodate the needs of those whose participation in the conference may be restricted by a U.S. travel ban. 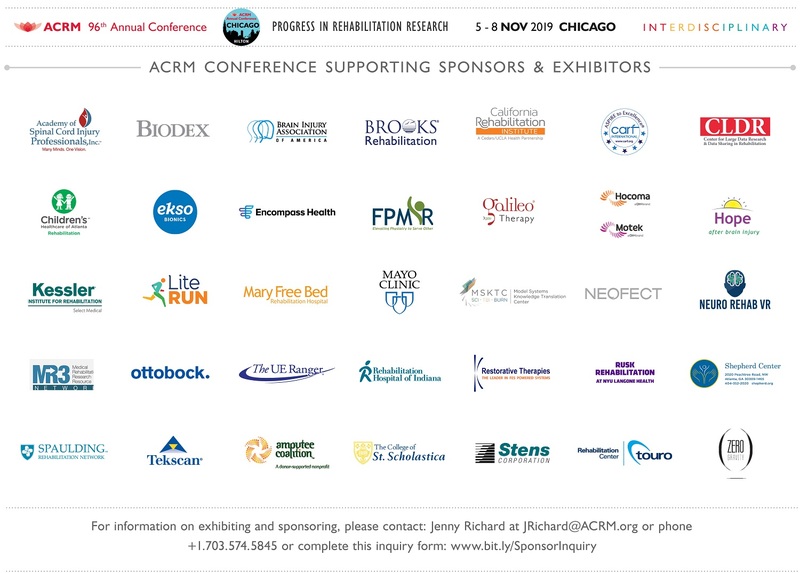 Please contact us with any concerns or questions regarding your own travel to the ACRM Annual Conference. 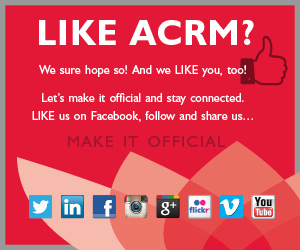 Thank you for your ongoing support and participation in ACRM. We look forward to a productive and successful conference in Atlanta in October with the inclusion of our whole international community.